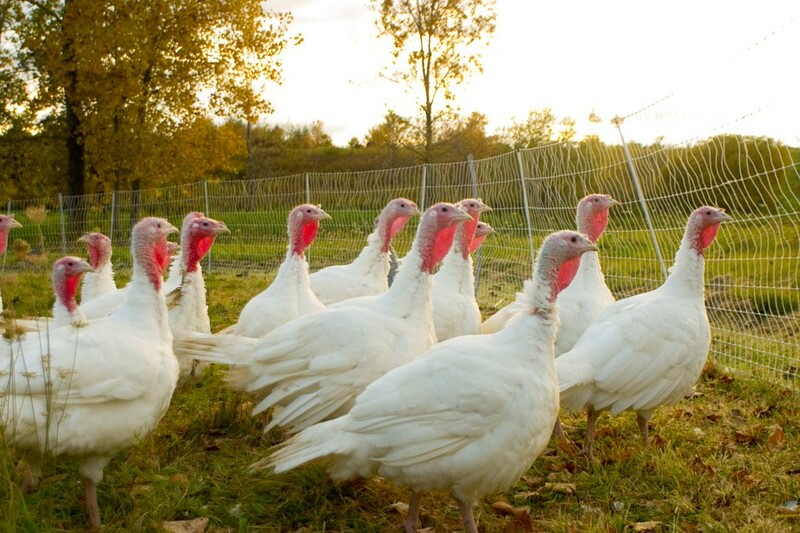 Enter to Win a Locally Pasture Raised Turkey! Skip the grocery stores this Thanksgiving and support local farmers by purchasing a locally sourced, pasture raised turkey! 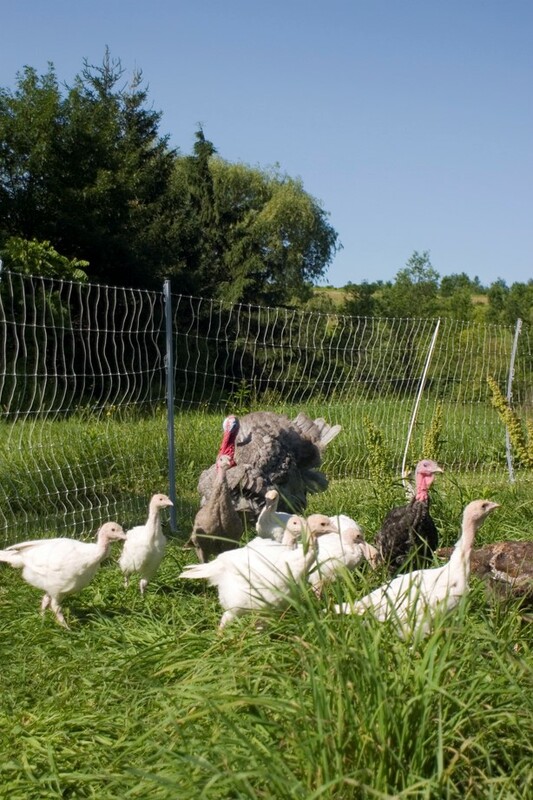 This November, ERA Team VP Real Estate & Vacation Rentals has teamed up with Good Grass Farm, located in Ashville NY, to encourage local residents to choose a fresh, ethically raised alternative to your usual Thanksgiving bird. Good Grass Farm receives day old chicks (also known as poults) in the middle of June from Ohio’s Myer Hatchery. Raising these young birds into happy, healthy turkeys is no easy feat! Unlike chickens, who are born with the natural ability to forage, turkey poults need a little guidance to start off their journey. Jeffrey teaches the poults how to eat by lovingly dipping their beaks into their feed and water. The first 4-6 weeks of the bird’s life is spent in a temperature controlled brooder. Then they are moved to a large pasture-pen (to protect the birds from predators) where they spend the summer outside grazing on fresh blades of grass. This year, the farm has 59 Broad-breasted white turkeys for sale, with 20 already reserved, so there is still time to reserve you very own locally sourced bird for your Thanksgiving table. All birds are processed on the farm, by the owners, by hand, in a very sanitary and humane method, without the use of machines. Processing takes place Sunday – Tuesday before Thanksgiving, with pick-ups scheduled anytime on Monday – Wednesday, guaranteeing that your bird will be fresh for your holiday table! Visit GoodGrassFarm.com for more information. This year’s average turkey will weigh between 16-22 pounds, with a purchase price of $4.50/lb. ERA Team VP is thankful for local farms providing our plates with locally sourced, ethically raised cuisine! 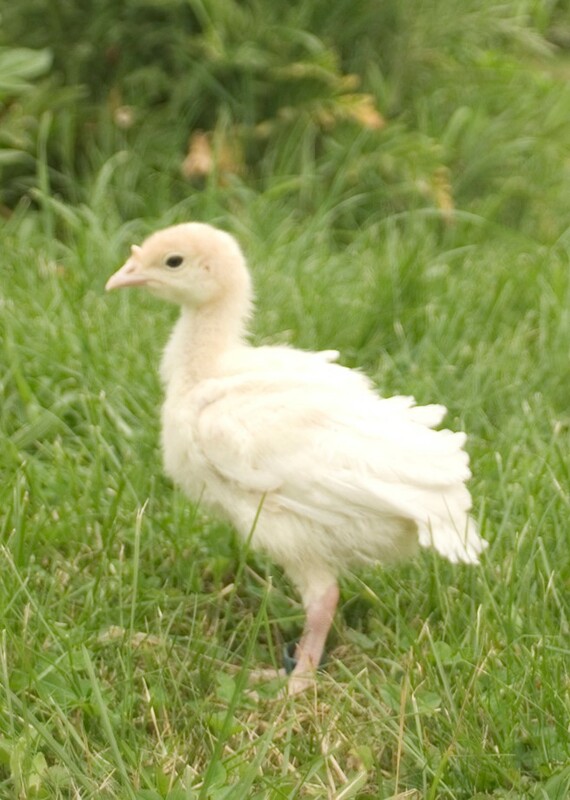 Everyone who comments on our “What Are You Thankful For?” Facebook post AND likes our Facebook page will be entered to win a Good Grass Farm’s pasture raised Broad-breasted white turkey for Thanksgiving! The winner will be drawn on Friday, November 18th at noon and will be notified through Facebook. Prize valued at approximately $80. 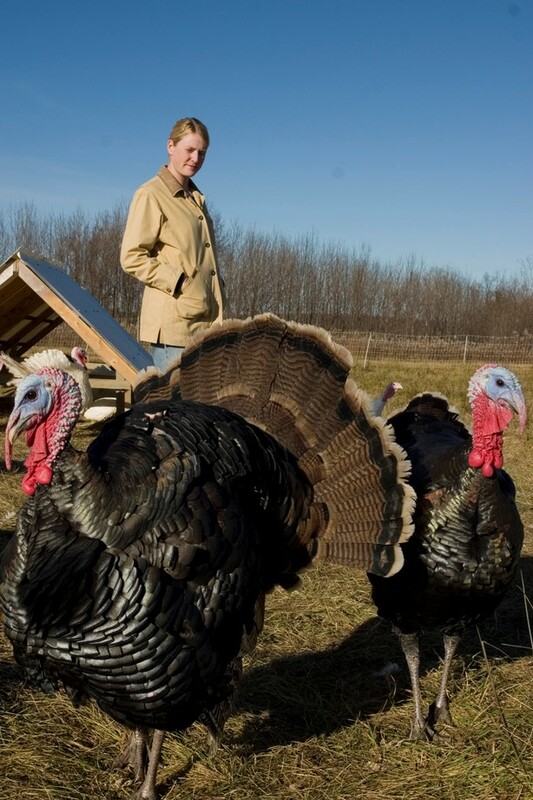 Continue reading Enter to Win a Locally Pasture Raised Turkey! Posted on November 2, 2016 November 15, 2016 Author ERA Team VPCategories UncategorizedLeave a comment on Enter to Win a Locally Pasture Raised Turkey!